Picking the perfect name for your pooch is as personal as it gets; after all, you’ll be calling their name in the park for years to come! With one in four Brits owning a dog, an estimated 9 million doggos live in the United Kingdom, making this one truly dog-crazed nation. 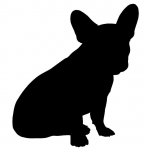 We’ve let our inner Terriers loose and dug through our doggy database to find such juicy tidbits as which movies, current affairs and celebs have influenced the biggest dog name trends of 2018. 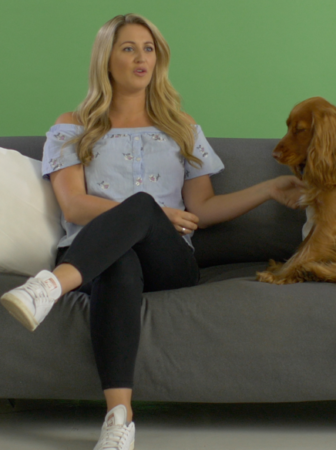 Can you hazard a guess at which pup names are having their dog’s day and which are getting a bit dog-tired? 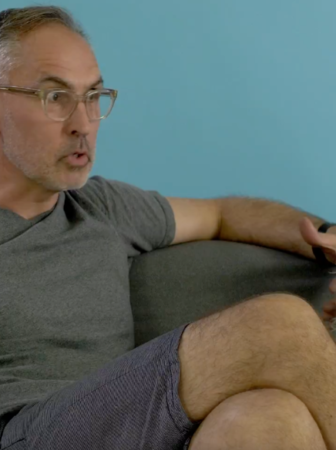 Read on to see if your hunch is on the nose! 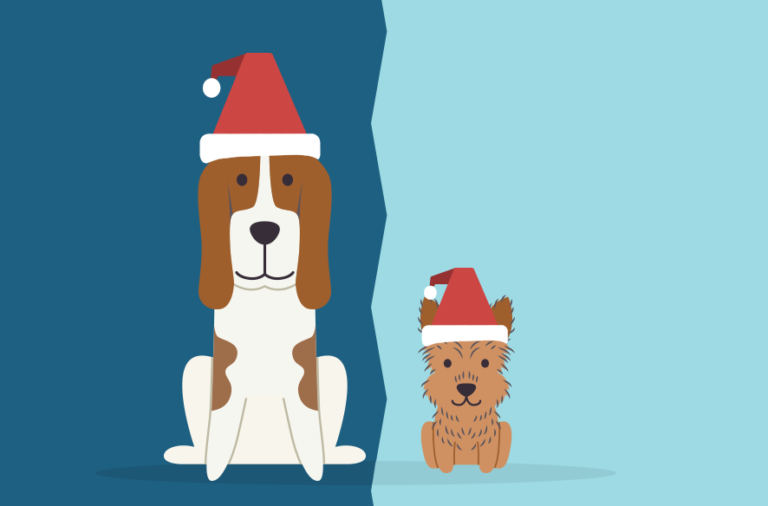 Then, dig deeper with our infographic to discover which cultural trends are increasingly ‘pawpular’ with dog owners this year. Politics has been hot topic in the last year. No matter whether they’re on the left or the right of the spectrum, politicians have been having a ‘ruff’ time of things in 2018. But who’s come off better in the only ‘pawpularity’ poll that really matters? With her name providing inspiration for four times as many dog owners this year than last year, our embattled Prime Minister Theresa May is top dog over the leader of the opposition, Jeremy, who’s name has plummeted in popularity by more than two thirds since 2017. When all is said and done in politics, look at who’s had the most dogs named after them. This year, 15% more dogs are called Jacob (hat tip to Mr Rees-Mogg) and 5% fewer pooches are named Boris (sorry, Mr Johnson). Dogs are the superheroes (and the kingpins) of the animal world, so it makes total sense to give our pups names worthy of the silver screen. With the release of a whole host of Marvel franchise movies in the last 12 months, superheroes (and, if we’re getting technical, gods) are leading the pack. Logan’s steel claws are tearing up the competition with a 20% rise since 2017, whilst the Norse god Loki is up 21%. Dog owners, like the rest of us, are suckers for a bit of movie nostalgia, too. The original Toy Story movie came out way back in 1995, whilst The Lion King barks back to 1994, perhaps prompting today’s dog owners to name their precious pooch after the leaders of a famous pride. Simba is up 15% and Woody is up 11% but the real winner (and let’s be honest, the real hero of The Lion King) is Nala who’s up a roaring 83% since last year. Perhaps you’re about to become a dog owner for the first time (congratulations, you’re making a wonderful choice!) and you’re wondering how you’re going to make your busy work and social calendar work now you have a pup. 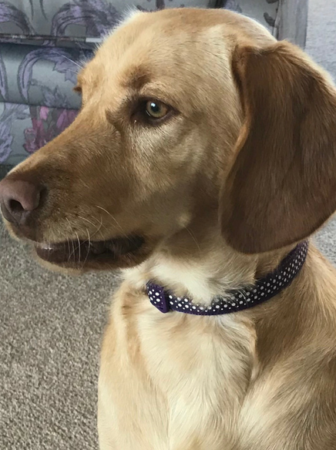 Or perhaps you’ve been a dog owner for a long time and need to find an alternative to dog kennels, or asking your friends and family to care for your pooch. Help is at hand! 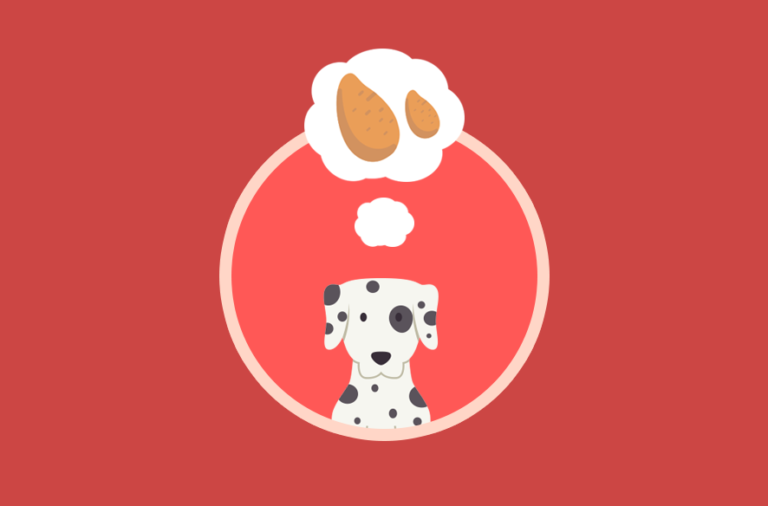 At DogBuddy.com, you can browse the UK’s largest and best network of experienced and loving dog sitters, read reviews and see ratings provided by other dog owners just like you. Whatever’s keeping you busy, work or play, you can find someone who’ll give your pooch a home-from-home experience. 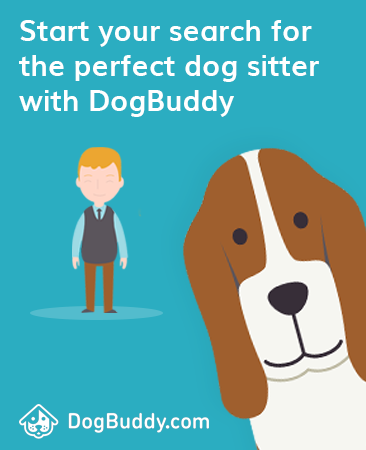 Find your perfect dog sitter using DogBuddy’s website or, if you’re on the go, our Android or iOS apps. 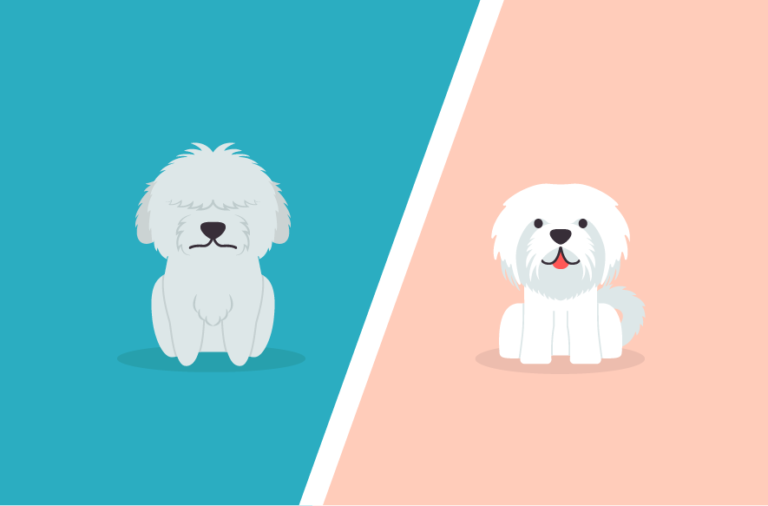 With so many different kinds of dogs to choose from, you may be wondering which dog breed is right for you. 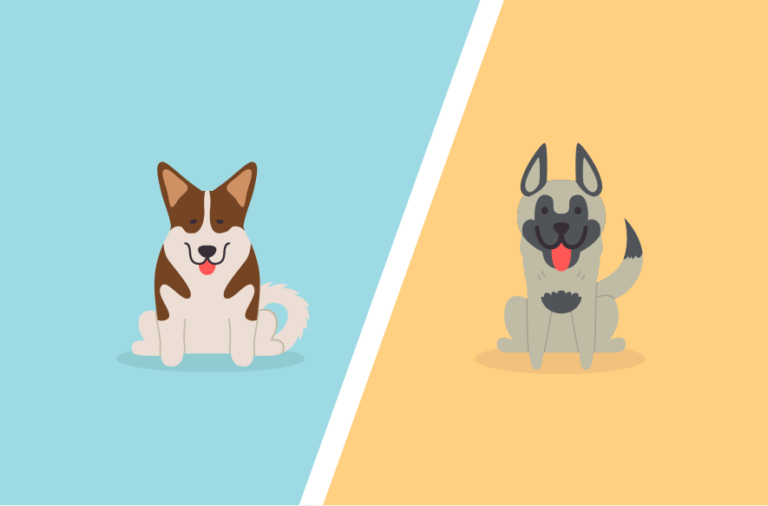 We’ve put together some handy dog breed guides so you can make an informed decision about which pooch is the perfect one for you. Simply copy and paste this code to your site or blog and share the love with your visitors. Please remember to include a link to uk.dogbuddy.com wherever you post this infographic. Thanks to https://uk.dogbuddy.com for producing and sharing this infographic.